G2M Industrial Microprocessor and Pre-Wire - Venture Mfg. Co.
As the authorized distributor of Byan Systems Inc. industrial microprocessor and pre-wire, Venture Mfg. Co. provides two types of access control products. Here, we will be looking at the G2M industrial microprocessor and pre-wire. The microprocessor is constructed using industrial grade components. This allows for easy repair, maintenance, as well as component replacement. 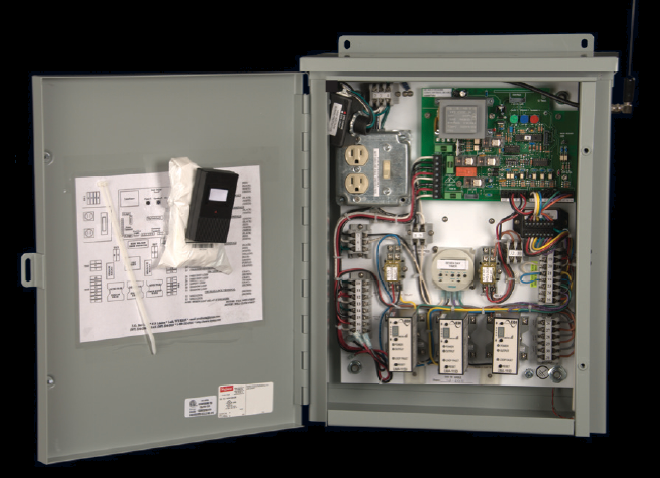 Customers can choose from a variety of prewire designs. Other options include a traffic light card, repositioning on an hourly basis, and ports for receivers. We at Venture Mfg. can also provide the products with accessories such as timers, maglocks, loop detectors, and surge protection.